You finally get outside and mosquitoes show up! What can you do? Here are 5 ways to help you control mosquitoes. Empty any water containers that are unnecessary. For pet water dishes, bird baths, and ponds there is another option. Bacillus thuringiensis v. israelensis is deadly to mosquito larvae and fungus gnats but safe for pets, birds, and fish. Also called B. T. var israelensis, it is available in a liquid but also a dry form as donut shaped “dunks” and small “bits”. There are other types of B.T. – one for controlling caterpillars and one for Colorado Potato Beetle so be sure you are getting the right one. Planting mosquito repelling plants can also be helpful especially when planted around patios and decks. This is most helpful if the plants will be brushed against as people are walking past so the essential oils of the plants are released. 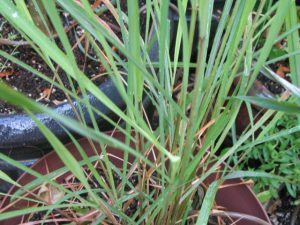 Lemongrass (a relative of Citronella) is a famous one but is not hardy above zone 11 so for most of us will either need to be overwintered indoors as a houseplant or you will have to buy a new one each year. If you want to cook with lemongrass you may want to just bring it indoors. More cold tolerant herbs which are also mosquito repellents are mint and lavender. Mint should be grown in a pot anyway to avoid taking over your yard. Lavender can be planted in the ground in most climates and should overwinter just fine in a pot in many climates as long as the pot is large enough to provide insulation for the roots. A pot of 14” – 16” should work for either lavender or mint. Keep in the mind that plants in pots still need water during the winter. Throwing some herbs on the grill during or after cooking may also repel mosquitoes and other insects from your outdoor gathering plus flavor your food when used during cooking. Essential oils of many herbs will repel insects. 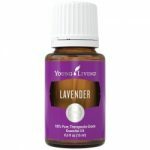 If using a quality essential oil lavender can be used directly on the skin. Essential oils can also be used on the cuffs of pants and shirts and brims of hats and added to the melted wax in candles. Outdoor sprays containing insect repelling essential oils – as always read the ingredients so you know what you are getting. 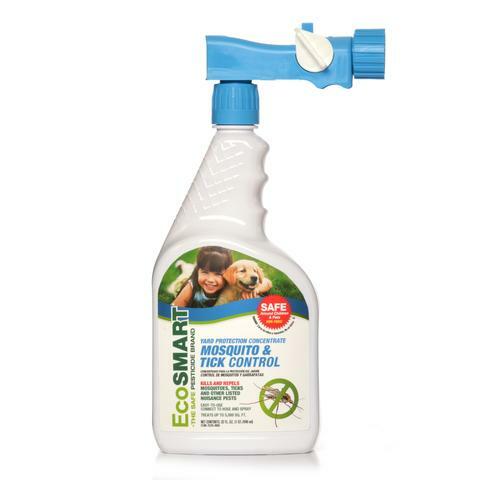 Never spray any pesticide while bees are present – even these or other organic pesticides. Spray after bees go home at dusk or early morning before the bees are out. Another thing that is said to help: Avoiding sugar and bananas as well as consuming garlic may help mosquitoes avoid you. Getting enough B vitamins is also said to repel mosquitoes.